A proper selection of colors is crucial during interior decoration. It has an impact not only on the overall look of the room, but also on our mood and well-being. Some colors calm us and help us relax. Others - energise and motivate us to act. Office wall murals are a great opportunity to design the space we spend most of our day not only in an aesthetic, but also a practical way. If you want to improve your concentration, choose bold, contrasting color combinations. 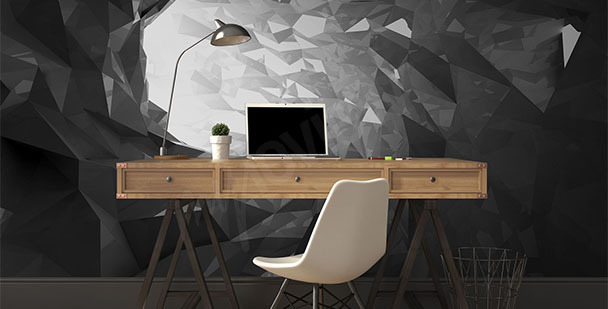 An office mural with abstract motifs will be a great choice. 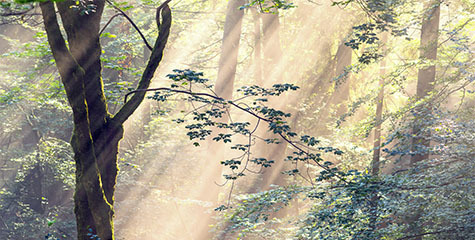 But, if your work is very stressful, choose toned-down shades of green. 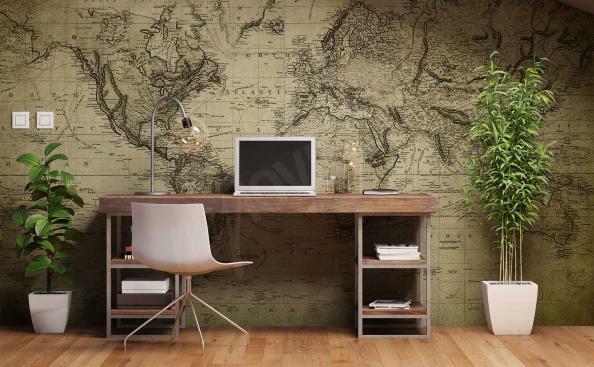 An office mural with nature motif will help you relax and introduce a calm atmosphere into your interior. Minimalist wall mural with 3d motif will add dynamism to your interior and will become its main decoration. An eye-catching world map will be a great decoration of a school or university office. It will also fit nicely into a travelling magazine office design. 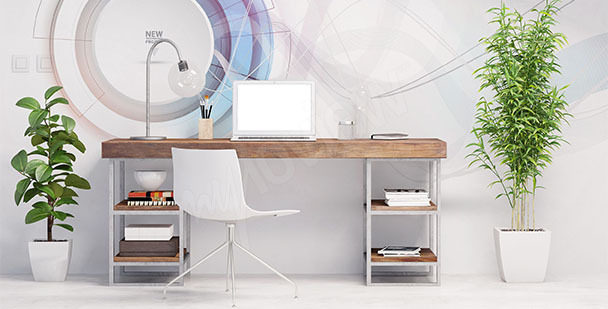 A modern 3d mural will emphasize the design of an IT office. 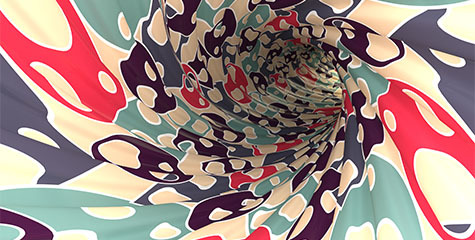 Abstract wall murals are often selected by interior designers, graphic designers and creative agencies. 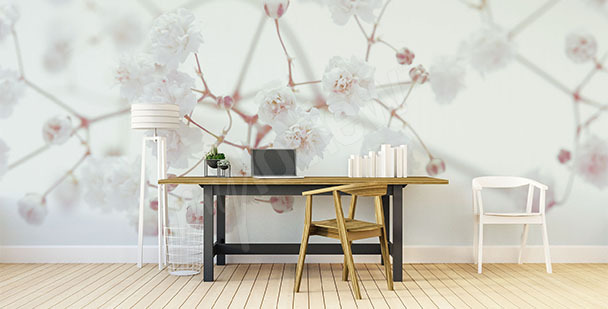 A minimalist wall mural fill fit best into a spacious hall. A delicate motif will add a tiny bit of dynamism into your decor. 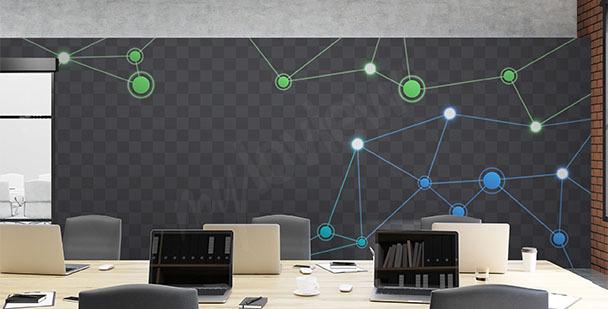 A mural with geometric motif is very expressive, but that doesn’t mean it will distract your employees attention. 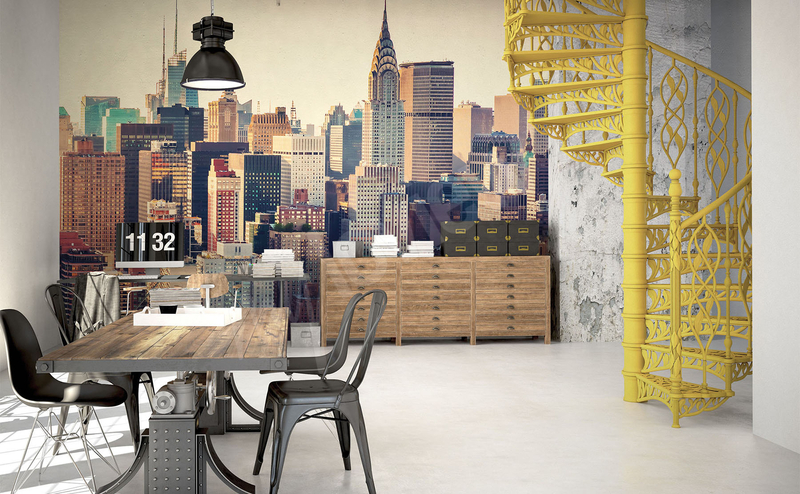 An architect’s office should never be without an image inspired by city landscape, such as 3d bridge mural. A decoration of an IT office shouldn’t be too flashy, that’s why a great solution would be a navy-colored mural with an abstract 3d design. A black and white motif on a wall mural is a very expressive option. Use it to decorate one of the walls and paint the rest of them with more delicate shade. A raw arrangement of an office will become more expressive when we’ll decorate it with a mural in color of concrete with a dynamic design. A mural with an image of blooming flowers will be a great decoration of garden and urban planning offices. 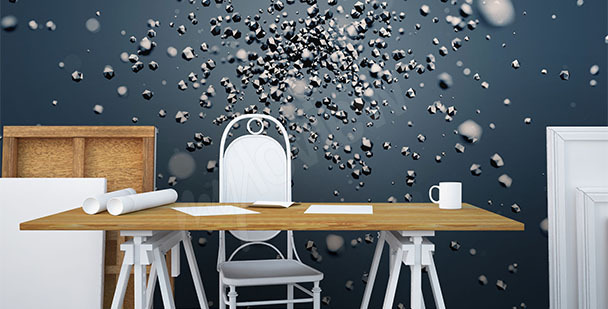 An accounting firm office decor should be minimal, but not boring. 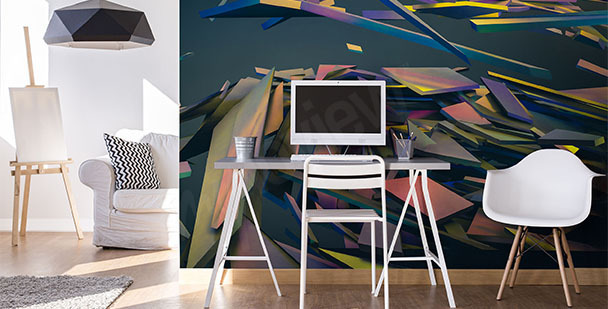 An abstract wall mural is a perfect improvement of this type of space. Accounting office employees are required to possess not only an exceptional memory, but also an unwavering concentration. Finding solution to complicated and complex problems related to business activities leave no place for errors and doubts. A great way to improve one’s mental capabilities is using proper colors within an interior they spend time in. 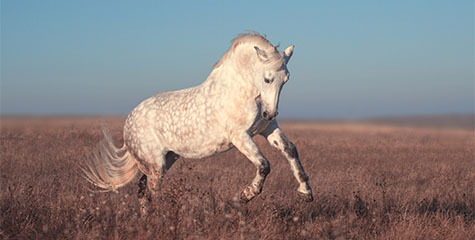 Toned-down colors such as beige, blue and gray are a great choice, as they can improve the analytical capabilities of our brain and significantly improve our concentration. Thus, office mural for accountancy office should be kept in that color scheme to guarantee the best work environment for your employees. A great choice will be mural for office with abstract or 3D motifs. A neutral, universal design will help you avoid losing focus, and toned-down colors will improve your concentration. 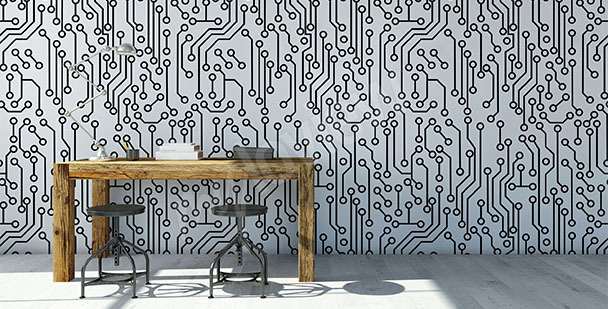 A great advantage of office wallpaper with a three dimensional effect is that it can optically increase our space - it’s the best solution for smaller interiors. The use of strongly contrastive colors and designs is an excellent way to increase creativity, something that is important for marketing, advertising and PR agencies. 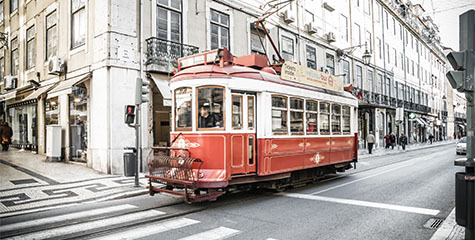 Expressive combinations of colors energize, motivate and improve creative thinking. Office wall murals depicting black and white or colorful stripes, splashes of paint resembling action paintings and multicolored geometrical entities will be a great stimulus for employees. 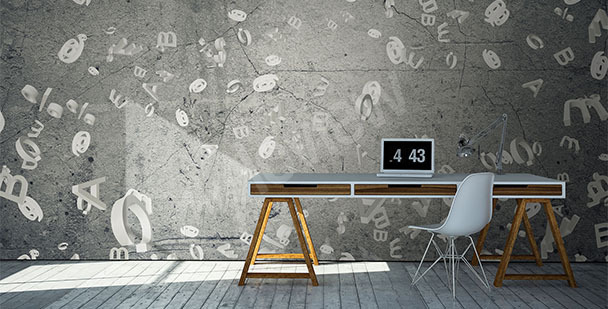 In a room used by a young energetic team, a good decoration will be office mural in exotic style - a cheetah’s spots or stripes of a tiger and zebra are an interesting accent that will bring a unique character to a workplace. A minimalistically arranged office in a glassed skyscraper is a great place for a wall decoration depicting a city landscape or modern architecture. Office mural with a bird’s eye view on metropolises such as Paris, New York and London will fit nicely, especially into offices that focus on contact with foreign clients. 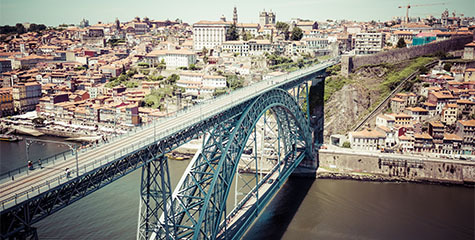 On the other hand, an image of original modern buildings will emphasize the big-city character of an office decor and will correspond well with modern furniture and a toned-down color scheme. 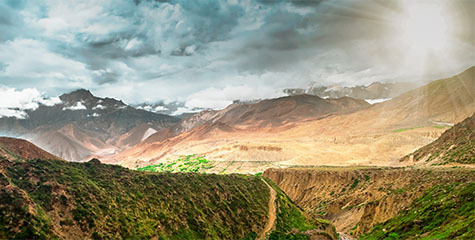 A traveling agency should encourage its clients to take faraway trips to exotic countries from the moment they walk through the doors. That’s why the best hallmark of a company is a properly arranged interior. Monotone colors and bare walls remind us more of a tax office, rather than of a company specialized in organizing breathtaking travels. 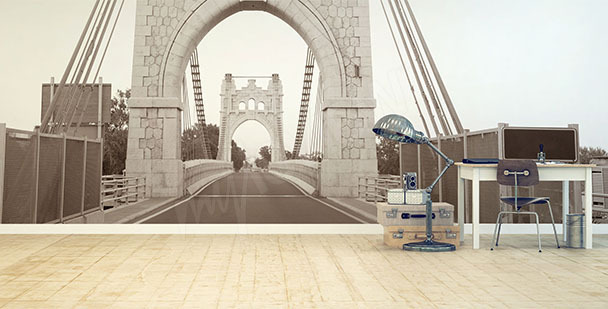 Office wall murals should depict places that are available as part of the agency’s offer. 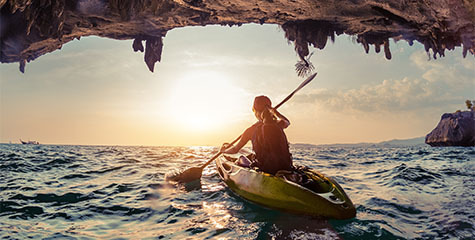 Tropical beaches, monumental cities or the depths of oceans full of colorful fish are a perfect way to present the newest trip catalogue to your clients. In this type of office, the best choice will be original maps of the world, where continents resemble origami or splashed drops of color. Green - it neutralizes negative emotions, has a calming, relaxing effect, improves concentration and makes the decision-making process easier. Thanks to those incredible properties, office mural in green color scheme will be very beneficial for our mental health and performance. 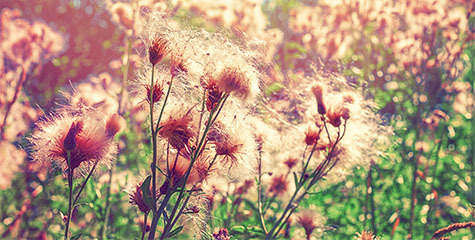 An image of a spring meadow, a thick tropical forest or exotic bamboo is a great choice. 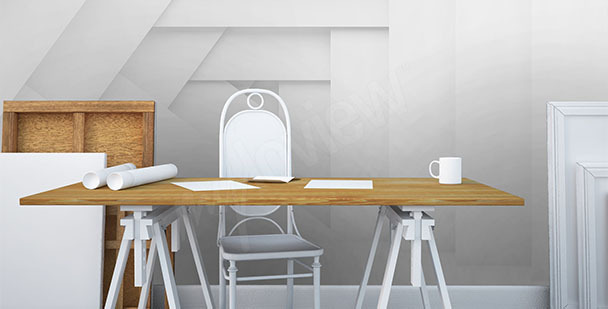 Office murals with a nature motif will create a contrast with monochromatic interior designs, dominated by white, black and gray, and the flowing lines of nature will harmonize simple, modern forms of desks and chairs.